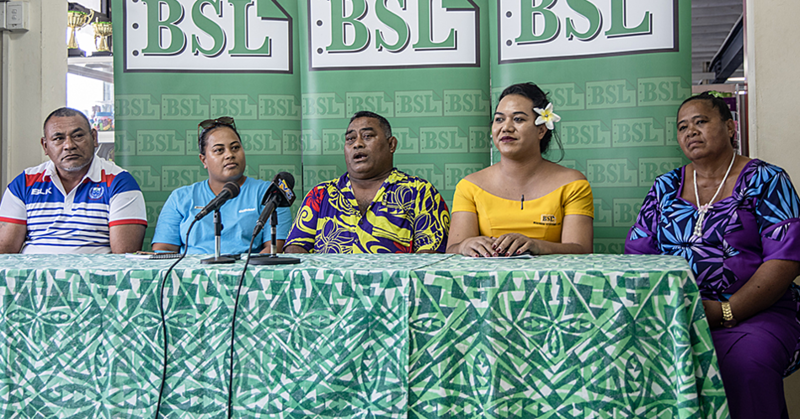 The membership increase of the World Rugby Council to include women will not help Pacific rugby player’s welfare, says a Pacific rugby players organisation. The World Rugby Council (W.R.C) last year increased its seats from 32 to 49, and all the new positions went to women. 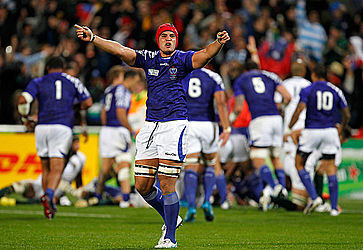 Daniel Leo, former Manu Samoa captain and current C.E.O. of Pacific Rugby Player’s Welfare (P.R.P.W. ), says female representation on the council is positive. However, he is concerned the changes further disadvantage Pacific nations from having their voices heard on a council, where they now hold 0.3 per cent of the vote. Pacific Island nations are represented on the council by Oceania Rugby, which has two votes on behalf of 12 countries. Leo said the move is great for women in rugby but all the new appointees are from countries playing in Tier 1 tournaments, and described it a “false dawn” for diversity. The new council members not only hold more votes than Tier 2 countries like Samoa, but also have vastly different interests, he added. 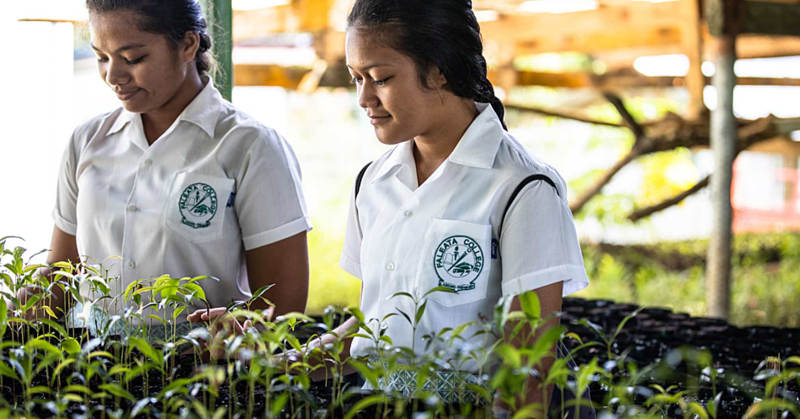 “When issues of player eligibility are being discussed, we can’t expect Rugby Australia or Rugby Wales to push the Pacific Islander’s agenda, or add anything fresh to an age old perspective just because they are female." When the number of seats on the council was increased in November last year, the founding countries of the council also increased their votes from two to three. Leo says with the increased member of the council body, council is more likely to give a council seat to Samoa or Fiji knowing it will not affect their influence in the council. Leo and the P.R.P.W. have taken up the issue of representation on the council with their social media campaign, #SeatsAtTheTable. 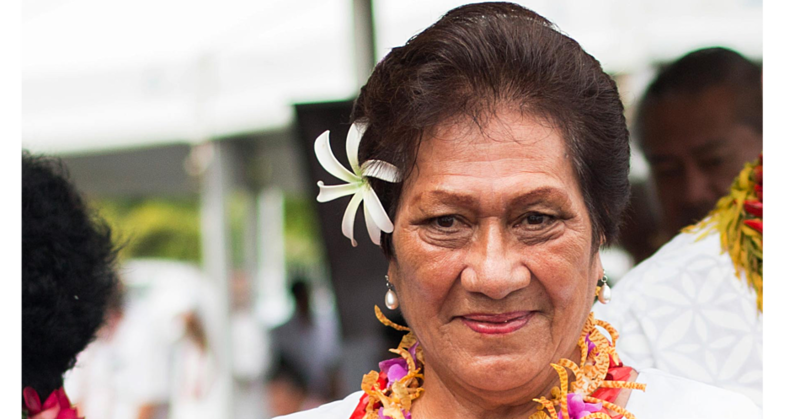 Previously, Pacific nations have had poor success in their applications for seats on the council because they did not meet criteria for eligibility. The Samoa Rugby Union (S.R.U.) has spent time overhauling its constitution and accounts in order to succeed this time around. Last week, the S.R.U. expressed concerns the P.R.P.W. campaign could harm their application for membership to the council this September. In response, Leo said he didn’t understand how increasing awareness of the Pacific standing in world rugby could harm Samoa’s chances at a council seat. “This is going to increase pressure for those applications to be successful, as opposed to be detrimental to its success,” he said.